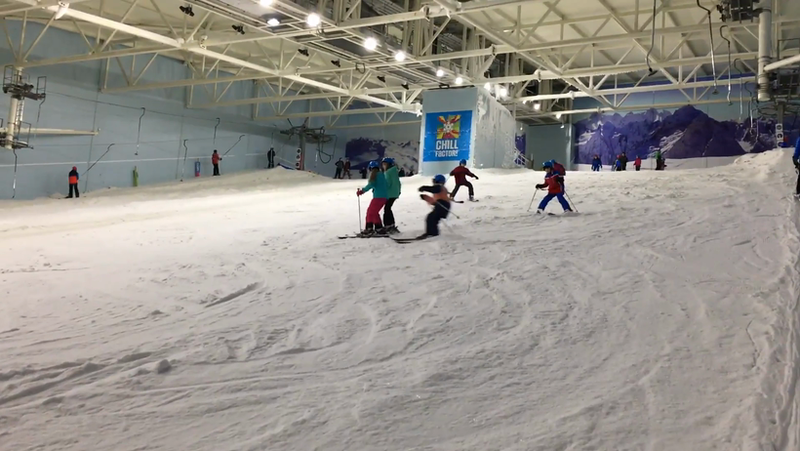 The final practice session at the Chillfactore for those going on the ski trip in February. The beginners are doing brilliantly and have progressed beyond expectation already!. Those returning for a second year have been on the big slope! Check out their amazing skills in the video below!